Released in a cardstock sleeve. The track times as printed vary from the actual track durations, by as much as 37 seconds. The track times listed below have been corrected. 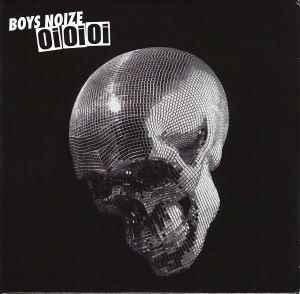 <small>© & ℗ 2007 Boysnoize Records under exclusive license to Last Gang Records Inc. / Turbo Recordings Inc.